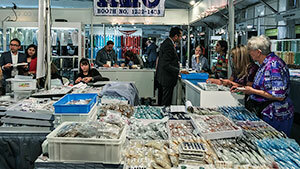 An overview of the 2016 gem shows. 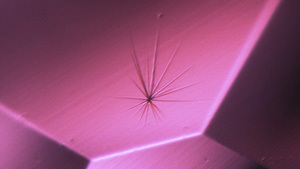 Deep blue fluorescence in a CVD synthetic diamond mimics patterns found in natural specimens. 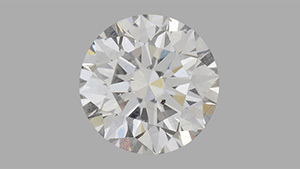 Advances in CVD growth technology have resulted in crystals that yield well-proportioned round brilliant cuts. 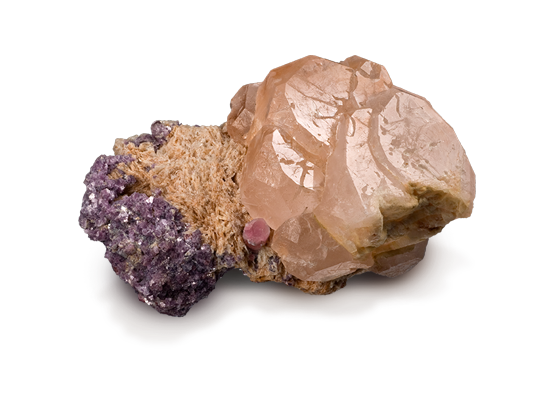 Zircon clusters and other inclusions help to create an unusual vivid purple-pink morganite specimen. 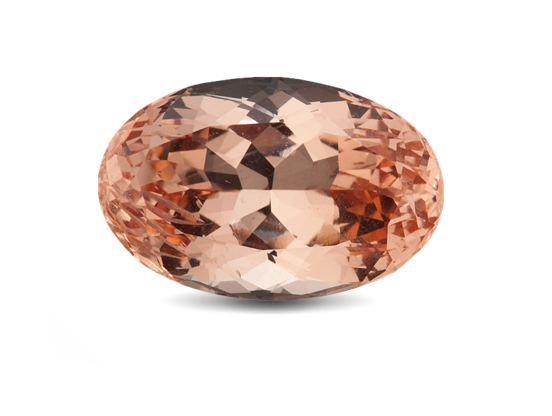 An overview of the plentiful and various gem materials being discovered and produced in Afghanistan. 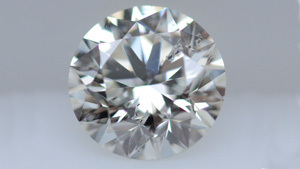 A survey of the current gemological knowledge of pegmatites, including the gem varieties aquamarine, tourmaline, and topaz. 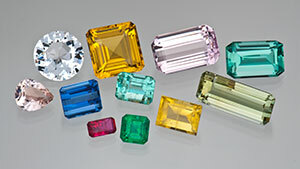 Chemically pure beryl is colorless, but trace elements give rise to green, blue and pink/red colors.